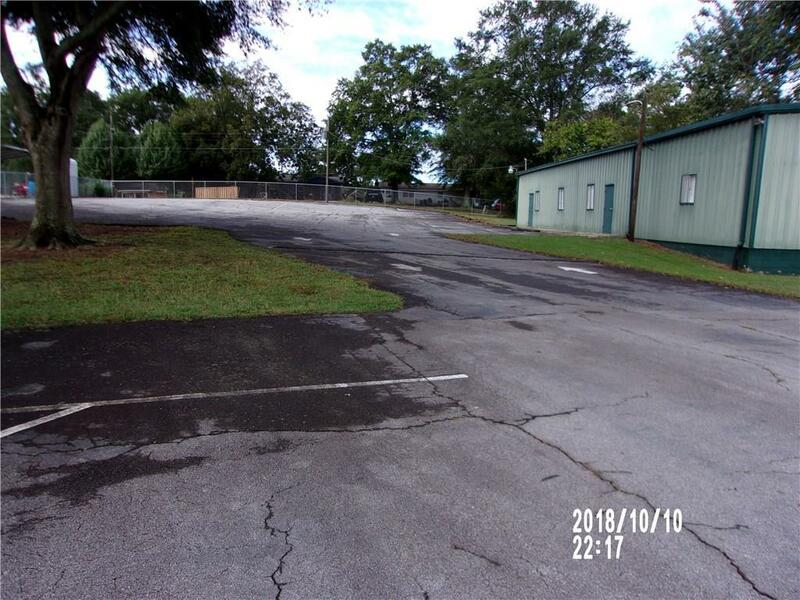 Great location in Gainesville! 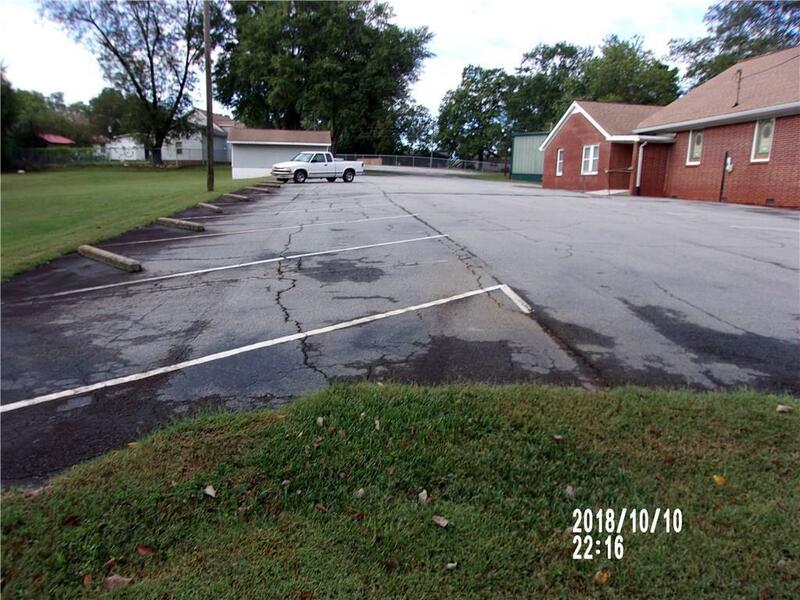 This property is capable of handling just about any business or Church. 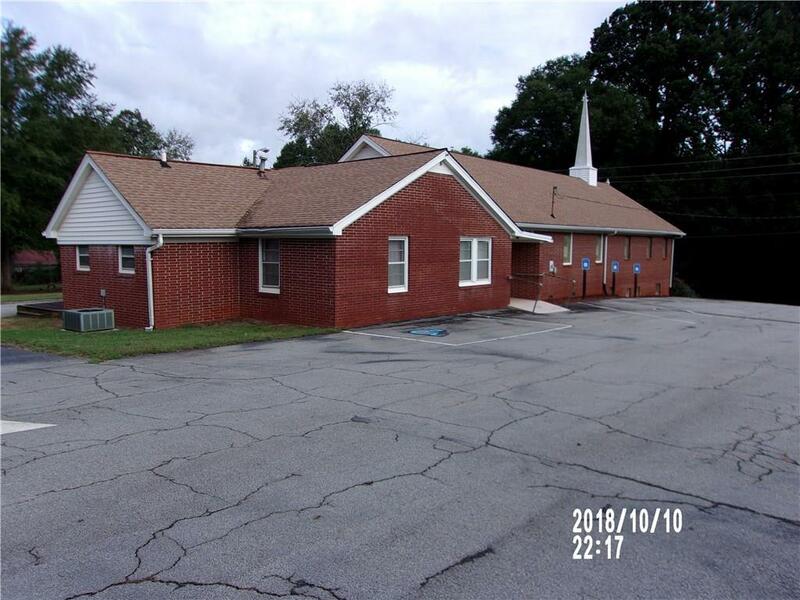 It has lots of parking, a separate garage 16x24, another large metal building 24x70 with plumbing, appliances, bathrooms, and A/C (currently used as a fellowship hall). 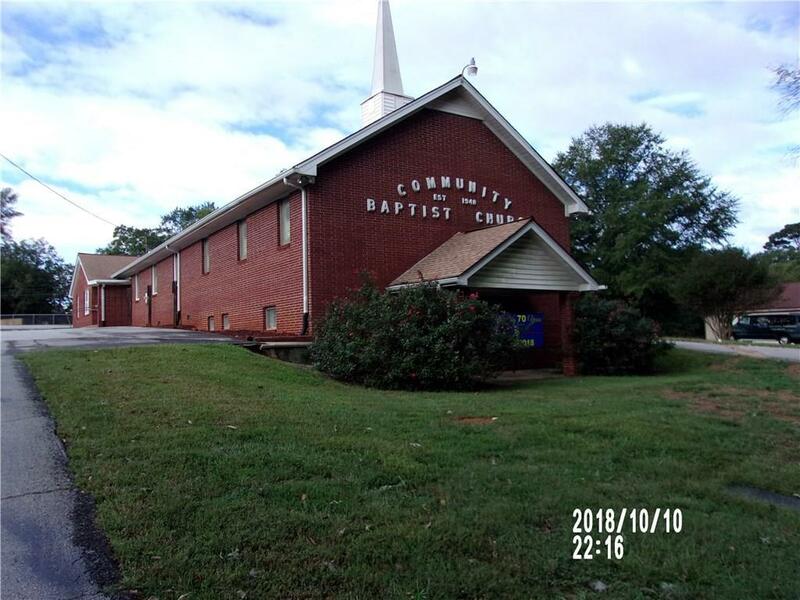 The main building (currently used as a Church) is 4 sided brick with several rooms or offices with a finished basement with additional rooms for storage or office space. Recently hooked to sewer and surveyed. Listing provided courtesy of Sellers Realty Of Dahlonega.